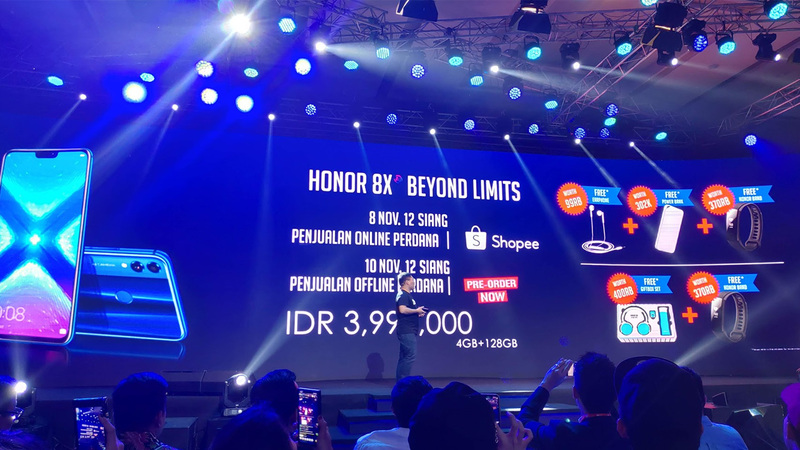 Tuesday (06/11), Honor officially introduced the Honor 8X to the smartphone market in Indonesia. 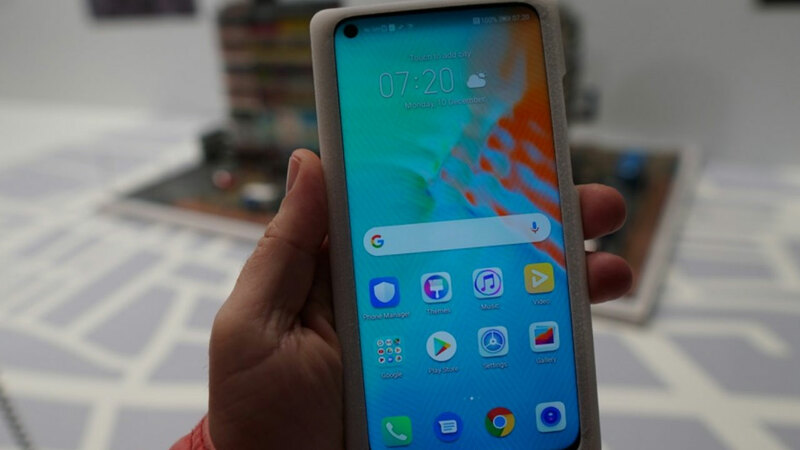 Smartphones that enter the mid-end segment are equipped with AI camera capabilities and powerful processors for various needs. 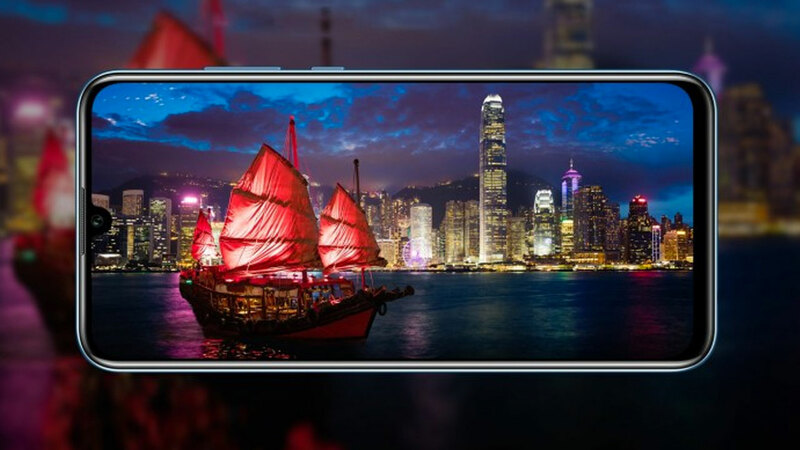 The screen is the main attraction of Honor 8X. This smartphone has a 6.5-inch screen with FHD resolution + 1,080 x 2,340 pixels. The screen uses an IPS panel and has supported an aspect ratio of 19.5: 9 with a density of 396 ppi. For the pacemaker, Honor entrusted Kirin 710 Octa-core with a 4 × 2.2 GHz Cortex-A73 & 4 × 1.7 GHz Cortex-A53 configuration combined with Mali-G51 MP4 graphics processor. In addition, support for RAM and internal memory is quite large, 4 GB and 128 GB. There is also a dedicated MicroSD slot that can hold up to 400 GB. For those who like to play games, Honor provides GPU Turbo features that are claimed to improve performance while playing. When tested by playing Mobile Legends, Honor 8x is able to run high resolution and active high frame rate mode. In the photography sector, the Honor 8X has a dual camera module in the back with a resolution of 20 MP, f / 1.8, PDAF + 2 MP, depth sensors supported by advanced AI capabilities. The AI ​​can recognize 500 scenes from 22 different categories in real time. That way the user can get the best picture results after the photo is taken. Whereas for the front camera 16 MP f / 2.0 resolution. Turning to the operating system, Honor 8X is equipped with EMUI 8.2 based on Android 8.1 Oreo. Then the battery capacity is quite large, 3750 mAh. 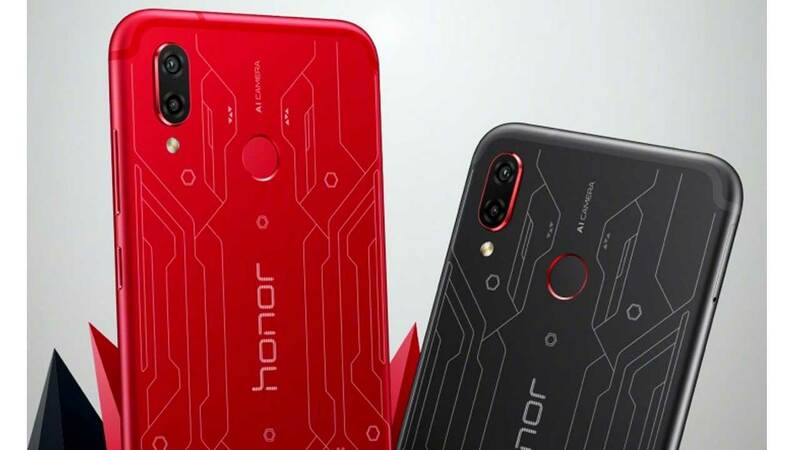 Honor claimed the battery can hold video playback up to 7.2 hours, 60 hours of music and 42.8 hours of call. In Indonesia Honor 8x has 3 choices of colors, red, blue and black with an official price of Rp3,999,000. The first online sale is done at 12 noon on November 8 on the Shopee site. Whereas for offline sales starting November 10, 2018. 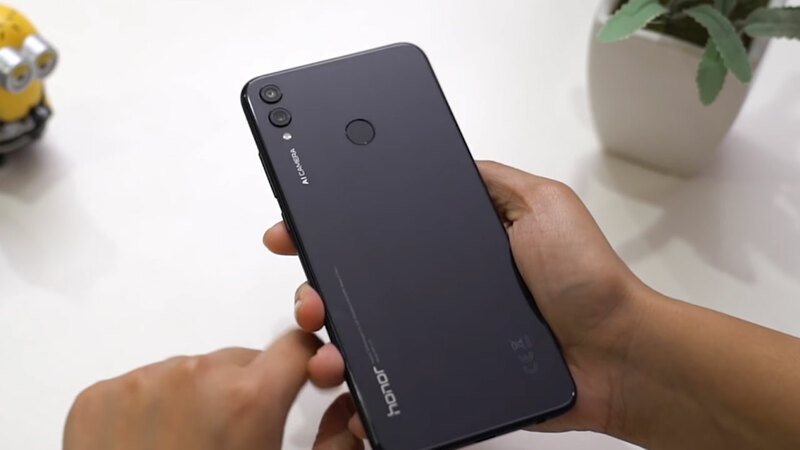 Next post Realme 3 or Realme 3 Pro will support VOOC technology?